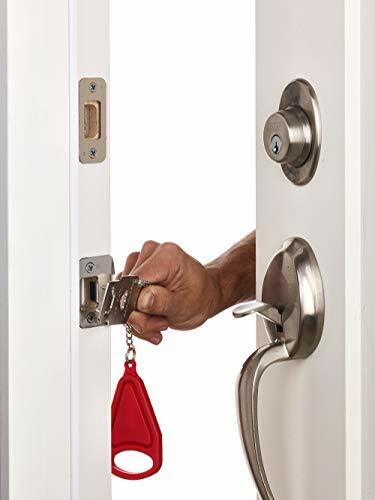 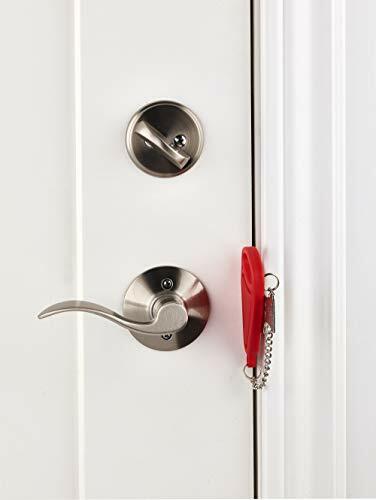 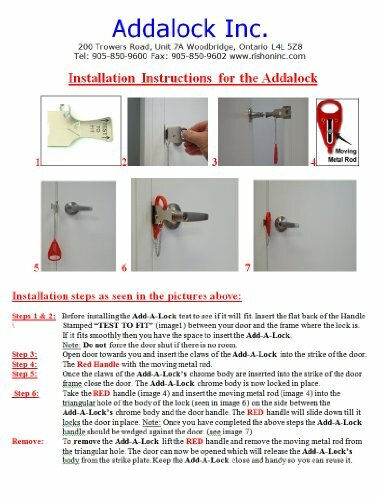 The Addalock is a portable door lock that gives you additional safety, security and privacy. 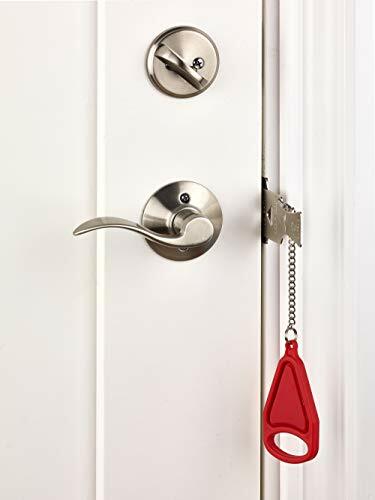 With Super Strong Portable Door Lock, you can keep any kind of door completely secure. 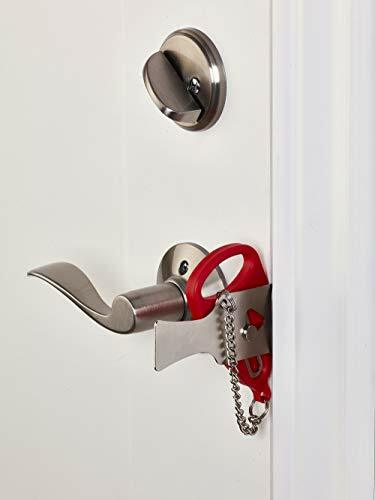 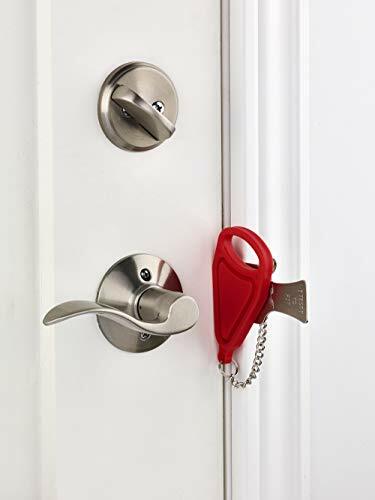 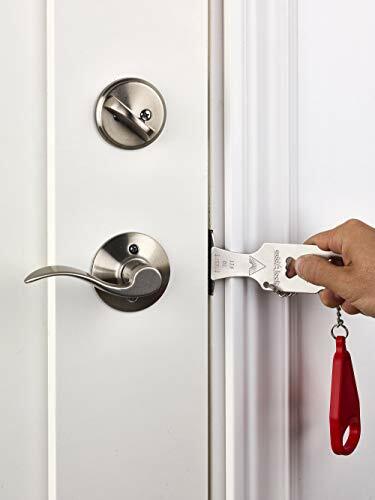 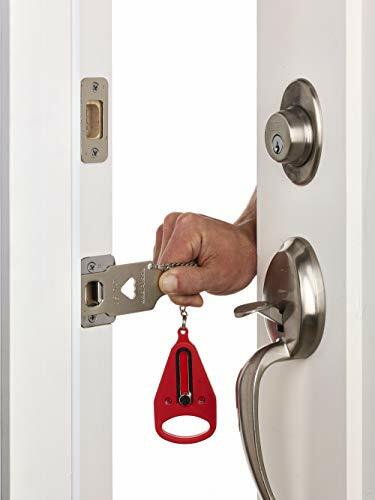 Super Strong Portable Door Lock can be easily installed or removed within a few seconds. 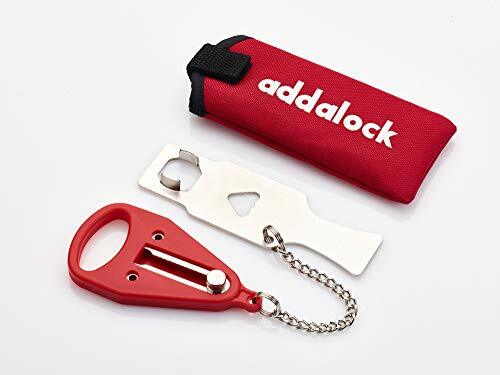 You can make it a must have security and privacy tool while you are traveling somewhere.